Brings back fond memories of that other climate alarmist story when “The UN “disappears” 50 million climate refugees, then botches the disappearing attempt” ! 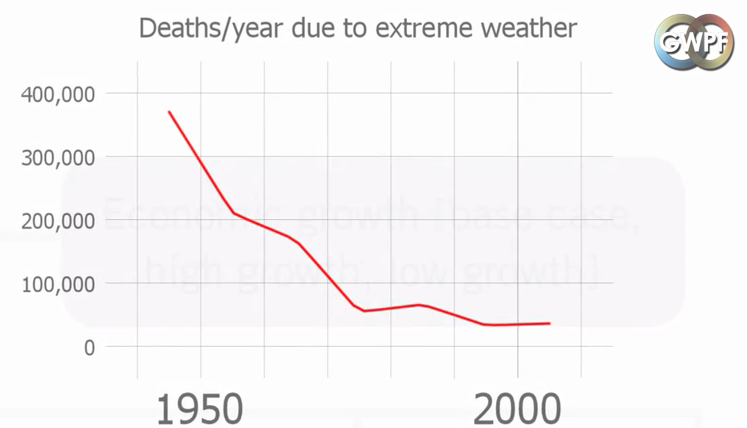 A new briefing paper from the Global Warming Policy Foundation examines the World Health Organisation’s recent report on climate change and finds that its estimates of future mortality from global warming are grossly exaggerated. 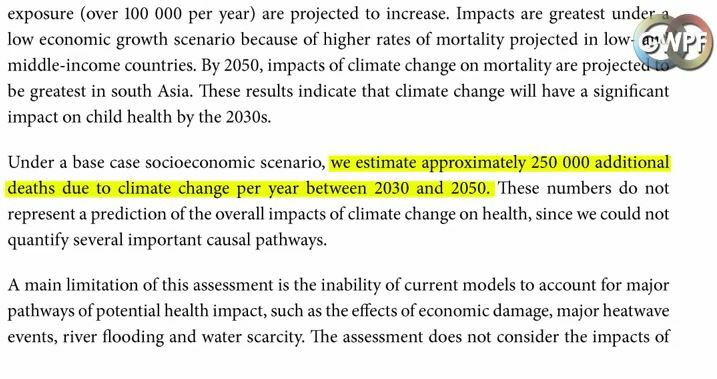 The WHO report predicted that climate change would bring about 250,000 extra deaths annually between 2030 and 2050, but relied upon absurd assumptions to reach this conclusion. For example, the report assumes that the people affected by climate change will forgo commonsense steps to protect themselves, including several that are already in the works in some developing countries.